These instructions will change the HQMS Timeout value from the default 20 minutes to a new value. 1. Open Internet Information Services (IIS) Manager and expand to the HQMS virtual directory as shown below. 2. Right click on the “HQMS” reference and select “Properties” from the right-click menu. The HQMS properties window will display. 3. 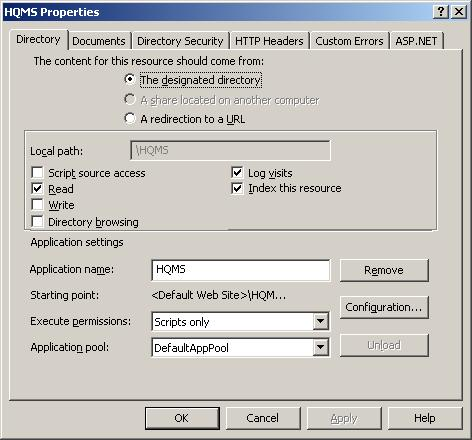 Make sure that HQMS is configured as an application in the lower half of the HQMS properties window. 4. 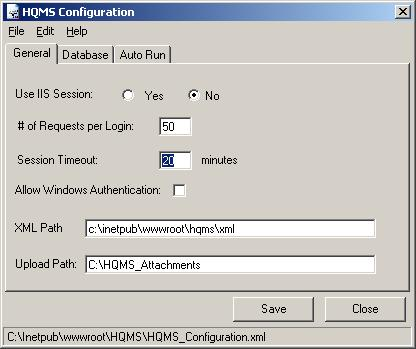 Click the “Configuration” button in the lower right-hand side of the “HQMS Properties” window to open the “Application Configuration” window. 5. Click on the “Options” tab. 6. 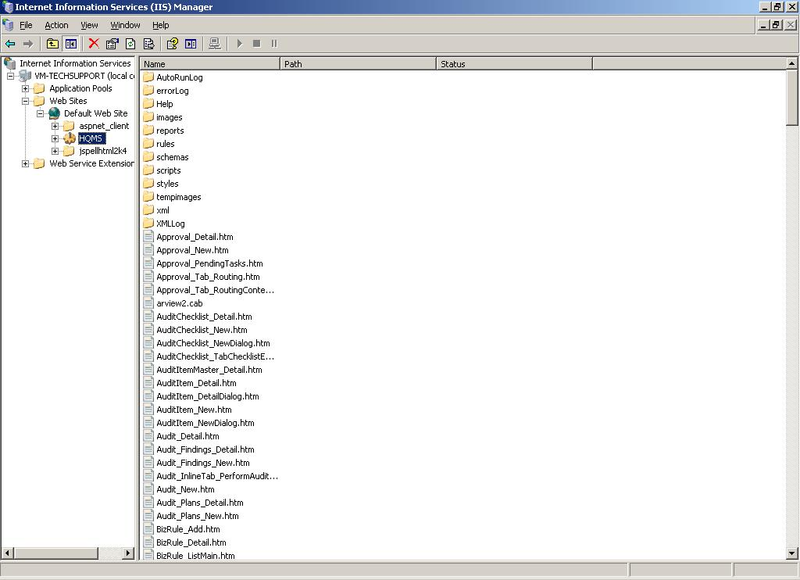 The HQMS time out value is shown here underneath the “Application Configuration” section. 7. Increase, or decrease the “Session timeout” value as you see fit, then click the “OK” button twice, in order to return to Internet Information Services Manager’s main window. You may now close IIS Manager. 8. Open the “HQMS Configuration Application” utility via the Windows Start menu. Click the “Start” button, browse to “All Programs”, “The Harrington Group”, “HQMS”, and click on “HQMS Configuration Application” to launch the utility. 9. 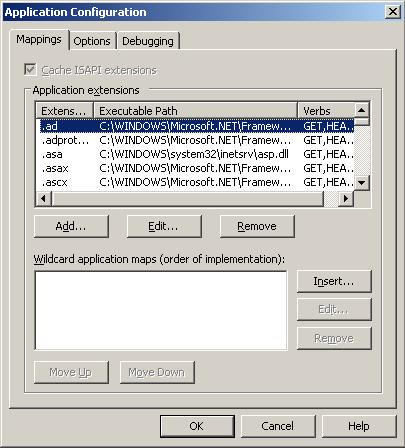 Once the utility is open, match the “Session Timeout” value to precisely the same value that was just entered in IIS Manager for HQMS, then click the “Save” button. 10. 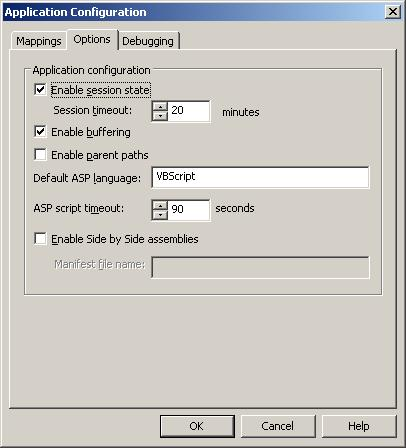 Restart IIS or recycle the worker process.